It's been a hot minute! I honestly try to get at least one blog post up per week however, my life has just been crazy busy right now! In a good way! One of my goals this year was to start blogging weekly again so, I'm still workin' on it! 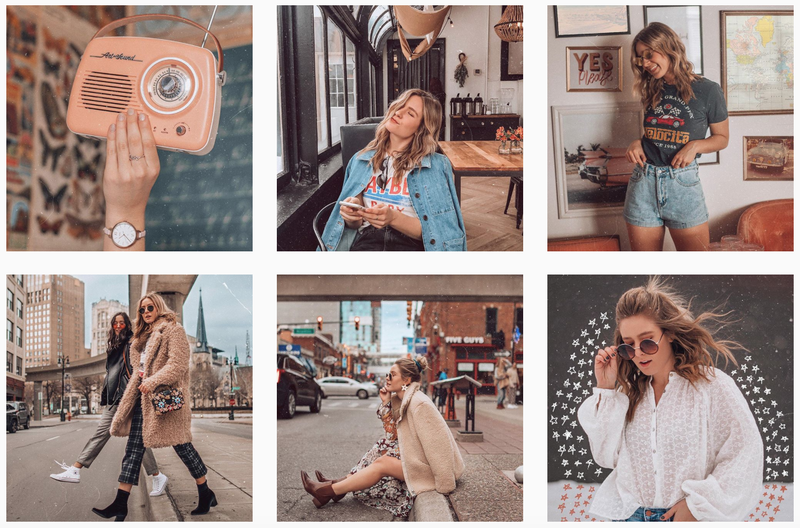 I post everyday on Instagram so you can always stay up to date with me there however, if there are any specific blog posts you would like to see, please let me know! 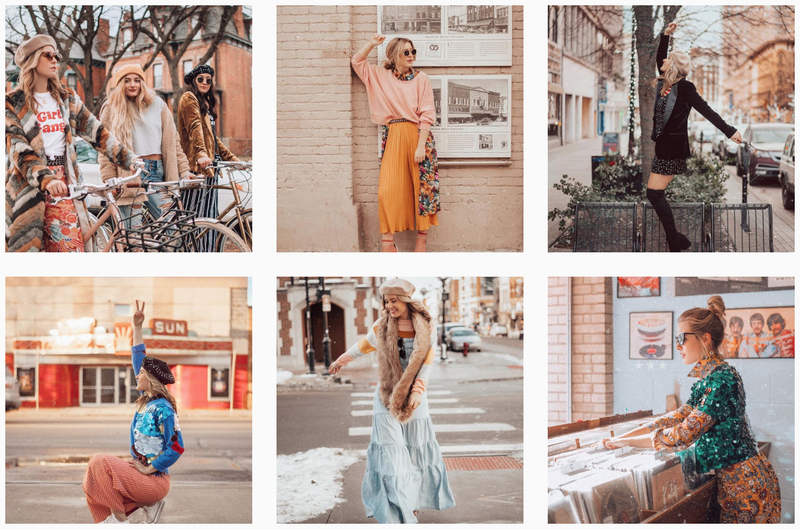 Today I thought I would do a little Instagram round up of my recent favorite looks with links to everything or similar things for y'all to shop! I get so many DMs on Instagram about my clothes so I thought I'd do a little one-stop-shop for y'all to browse my looks! IN LOVE with all of these outfits! You have great style! !